Fire doors are often the first line of defence in a fire. There are 3 million new fire doors bought and installed every year in the UK, with the vast majority made from timber. Fire doors can be the difference between life and death of a building occupant, but their specification, maintenance and management must be correct in order to work. Read this FAQ on fire doors in support of the UK's Fire Door Safety Week, which is running from 24 - 30 September 2018. A fire door is manufactured with a solid core construction which provides different levels of fire protection in the case of an emergency. You can choose a FD30 or FD60 fire door which indicates how long the product can withstand heat and flames. You can also choose your desired size, thickness (either 44mm or 54mm), and finish. Fire doors are usually installed in a room where there's a fireplace or electrical goods, such as the kitchen or lounge. They must also be installed if a 2 storey house has a door leading from an integral garage into a house or in a new build or renovated properties with 3 storeys or more. How do you install a fire door? Fire doors work by fitting intumescent strips around the edges of the door that lie dormant during everyday use. When they come in contact with extreme heat, they expand at a rapid rate, sealing the gap between door and door frame, creating a barrier against fire. You can also install intumescent strips with smoke seals to stop the smoke getting through the door as well as the fire. When installing a fire door, it's important to check that there is a consistent gap of no more than a 4mm on the top and sides of the doors, and no more than 10mm gap on the bottom to the flooring. This is critical to ensure that the gap can be sealed in the event of a fire. Check out this video on how to install a fire door correctly. How do I check a fire door is safe? For further reading, check out this Best Practice Guide by the British Woodworking Federation. Where can I buy a fire door? 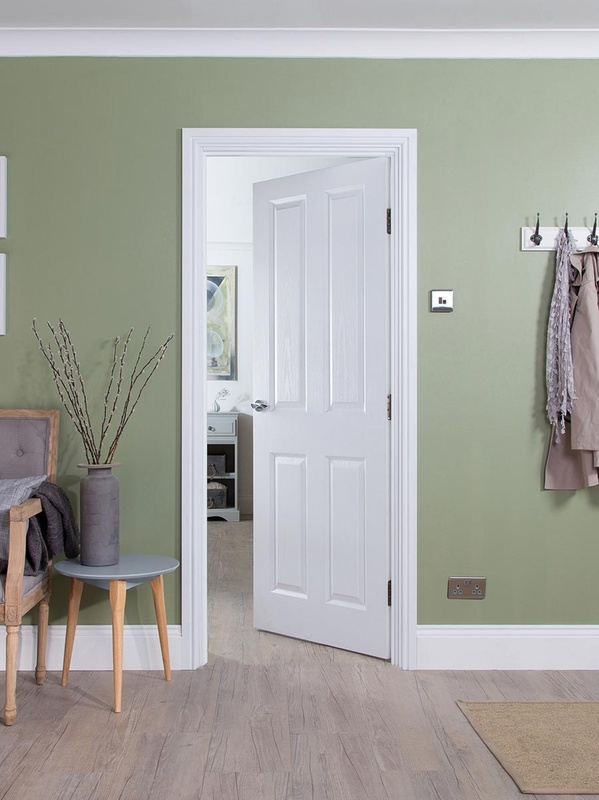 We offer a wide range of fire doors that are rated FD30 or FD60. 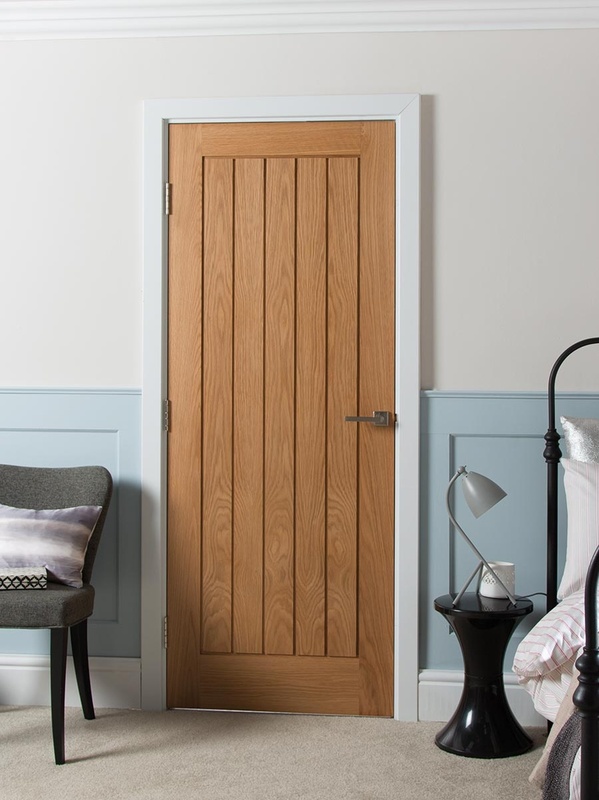 Plus, we have a variety of styles and designs to suit your build including white oak timber, real wood veneer, primed timber and many moulded doors. Don't leave selecting fire doors to chance!